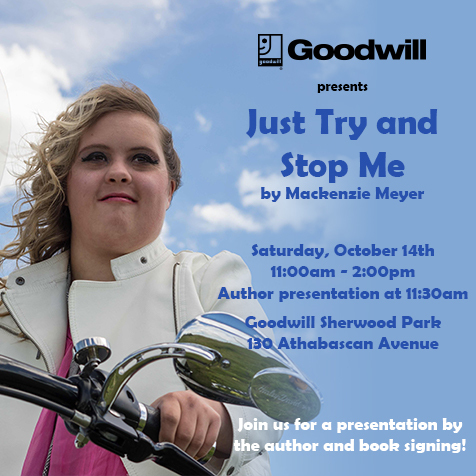 Sherwood Park- Mackenzie Meyer a Goodwill Sherwood Park employee tells her life story in a new book called Just Try And Stop Me. 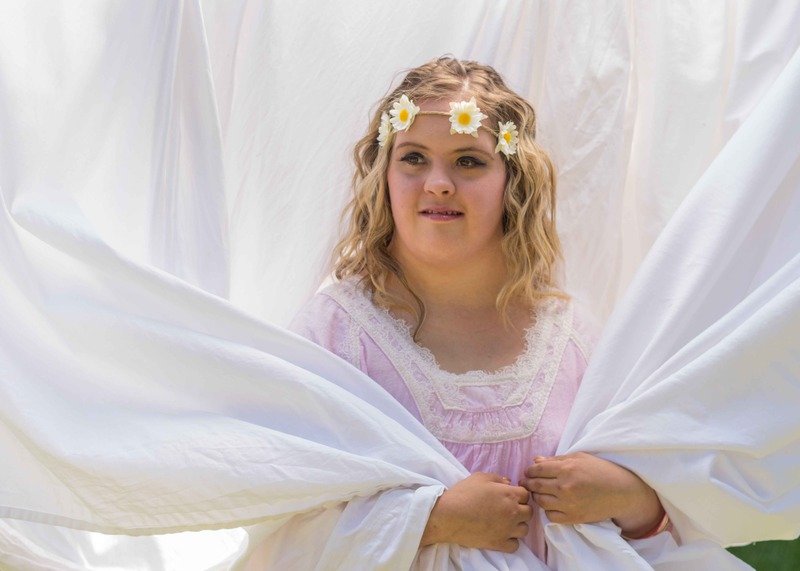 Mackenzie, 24 wanted to share her story “to let people know what it is like to have Down Syndrome,” she explained. 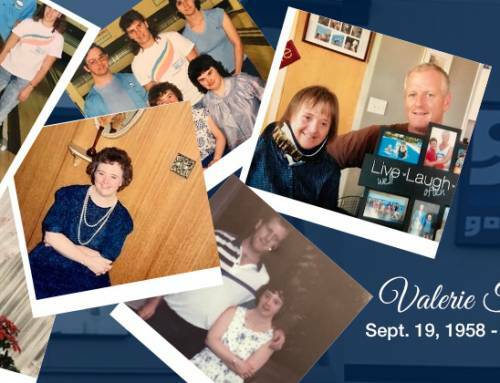 The book launch takes places on October 14 from 11-2 pm at Goodwill Sherwood Park. 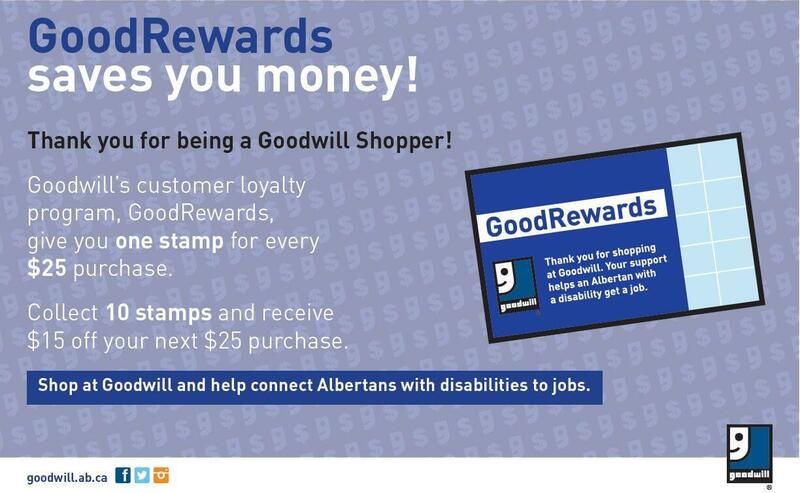 The event is part of Goodwill’s “I Am Able to Work” campaign that marks Disability Employment Awareness Month-October. 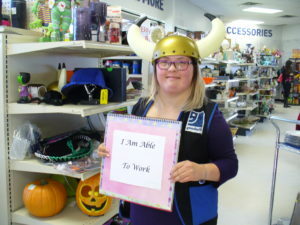 Mackenzie went through Goodwill’s Power of Work career development program before getting her job at the Sherwood Park store. Mackenzie talks in her book about moving out at the age of 18 and then getting a job at Goodwill. 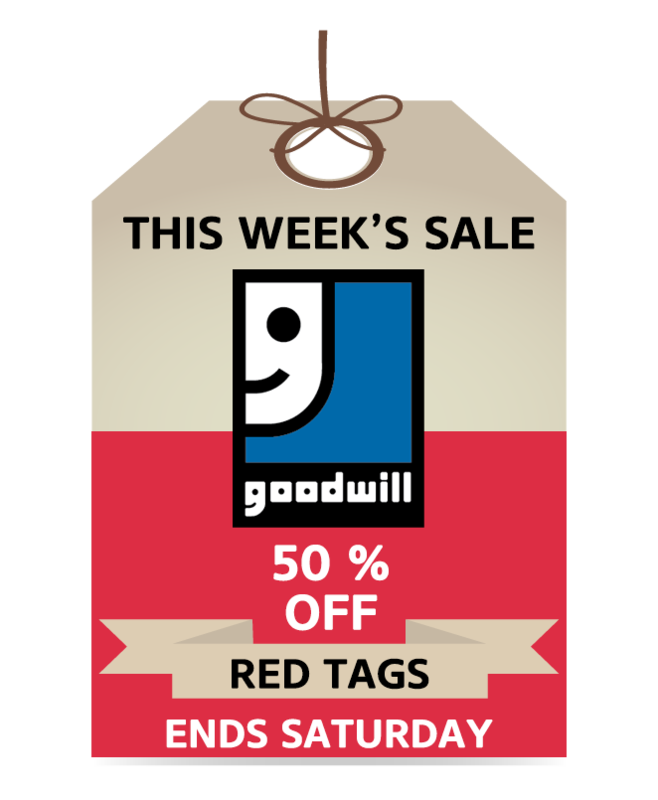 Mackenzie has been working at Goodwill for close to three years. “It makes me feel like an adult,” said Mackenzie. “Taking a bus and talking to costumers,” are some of the new things Mackenzie said she learned after getting a job. 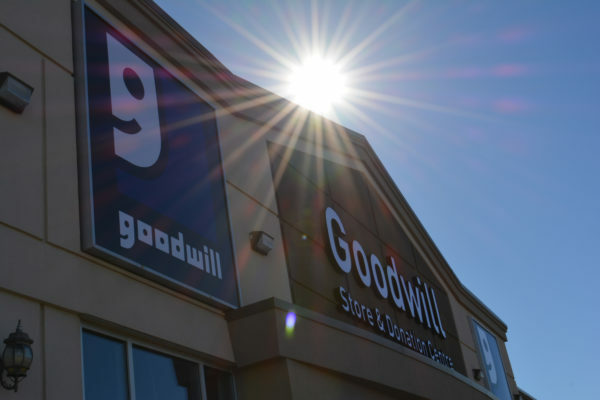 “I put the carts, fold towels, hang clothes at Goodwill,” said Mackenzie. 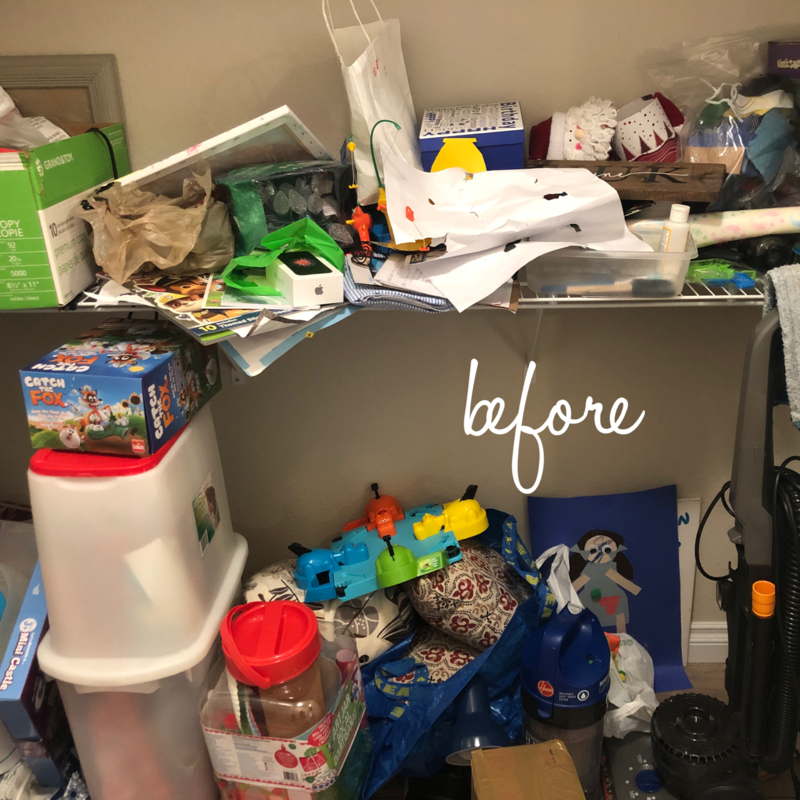 The best task she excels at is organizing the toys and setting toy displays Mackenzie added. The toy displays Mackenzie puts together often sell out very quickly. Mackenzie spends the money she earns from her job on going to the movies and buying lots of books to read, especially history books. 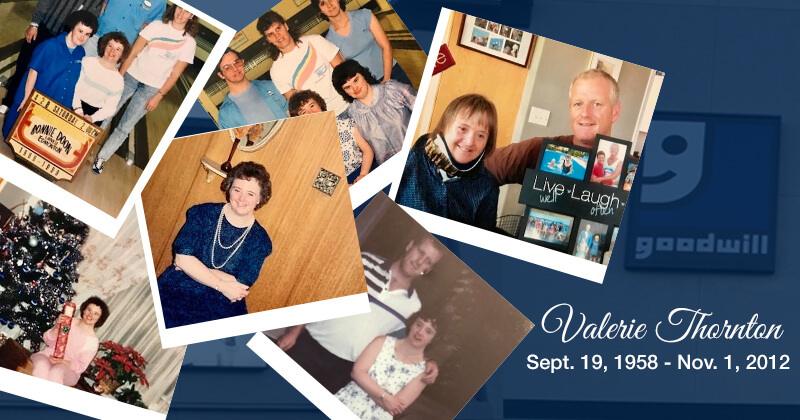 She also enjoys shopping, colouring, and taking part in big social gatherings.Carla Howatt, Mackenzie’s mother and a Strathcona County Councillor hopes that having a Disability Employment Awareness Month would change some employers’ misconceptions. “I would like them to look into what an asset people with disability are at the workplace, their retention rate and absentee rate is much better,” said Ms. Howatt. “Overall people with disability take their job very seriously, are very happy to have a job, and are very dedicated,” she added. 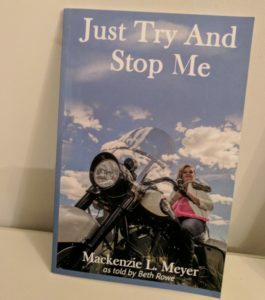 Mackenzie is excited to have her name on a book “it’s awesome,” Mackenzie said. “I’m proud of her,” added her mother, Ms. Howatt. Mackenzie was invited to read part of her book for kids during reading week at a couple of schools. “It’s exciting because you don’t usually see a person with disability in position of authority, and for some of the kids it may be their first interaction with a person with a disability,” said Ms. Howatt.